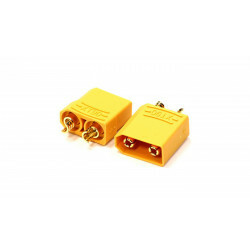 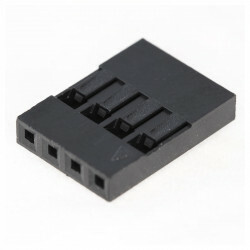 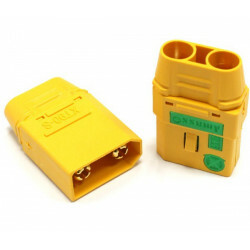 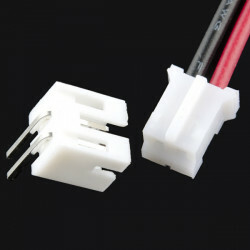 This connector is the same found on the ends of jumper cables commonly used in electronic prototyping, usually used in tandem with breadboards. 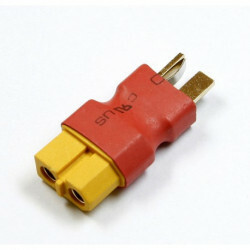 Each set comes with crimping pins. 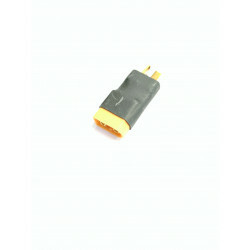 CABLES, JST JUMPER CONNECTOR, F/F,2 WAY, 10"